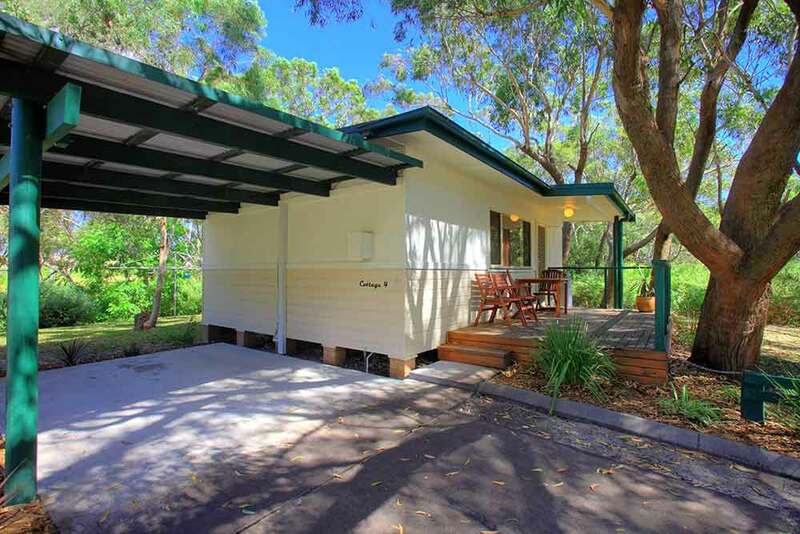 Nestled in a bushland setting next to giant sand dunes stretching 32km and 1.2km wide. The Retreat is the perfect sanctuary for couples, families, groups and schools.Offering the ultimate holiday experience to relax, explore and get back to nature. 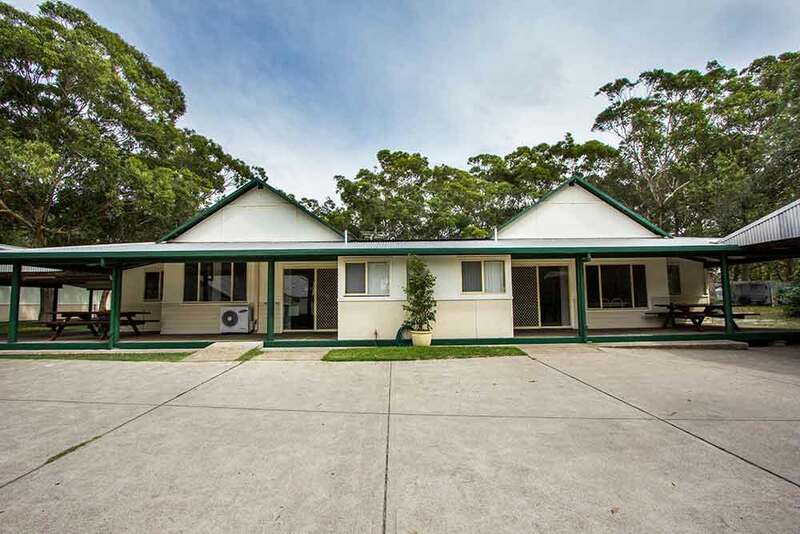 Located in Anna Bay, Port Stephens NSW with the local shops just a 2 minute drive from our property. 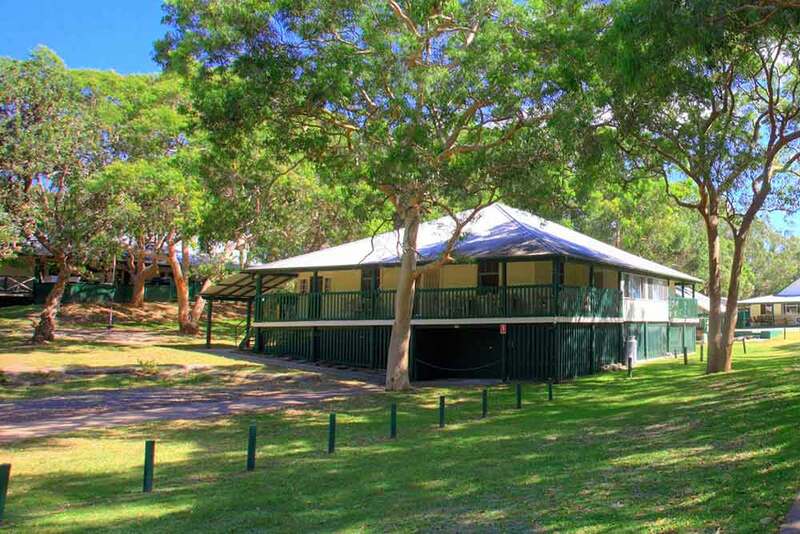 We are central to all the activities and attractions that Port Stephens has to offer. 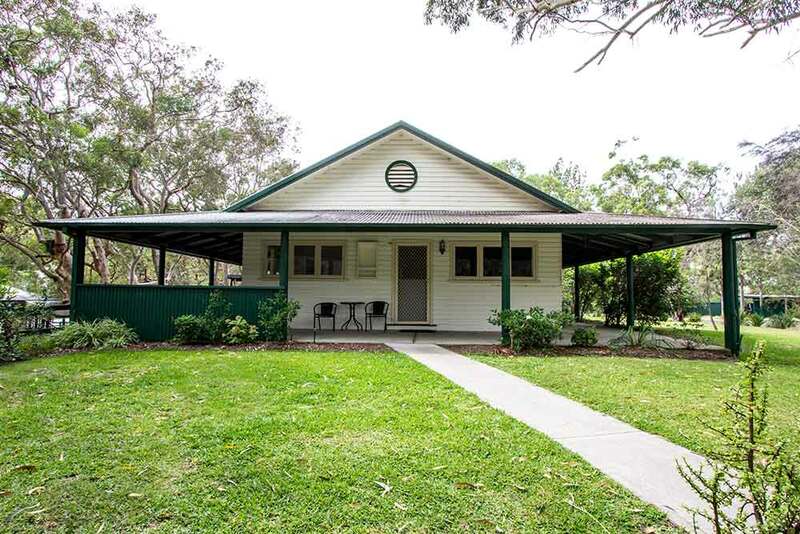 With a secluded and peaceful natural bush setting. 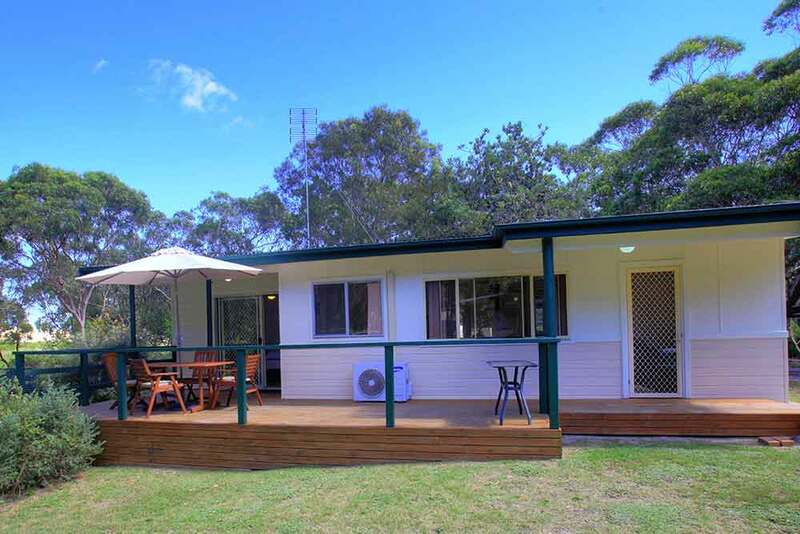 Our private 1.5 hectare property offers a range self contained cabins and on site activities. Our entire accommodation layout has been designed to offer a sense of space and privacy. The Retreat is a family owned and run business. We offer a personal booking experience ensuring that your getaway is customised to your requirements. Whether you are looking for a basic accommodation package or a complete itinerary planned we are here to assist.